Backstreet’s hit single “No Diggity” was recently reworked by Problem and Que. The duo took the hit and turned it into a song about getting work, bags of loud and other things of that nature. 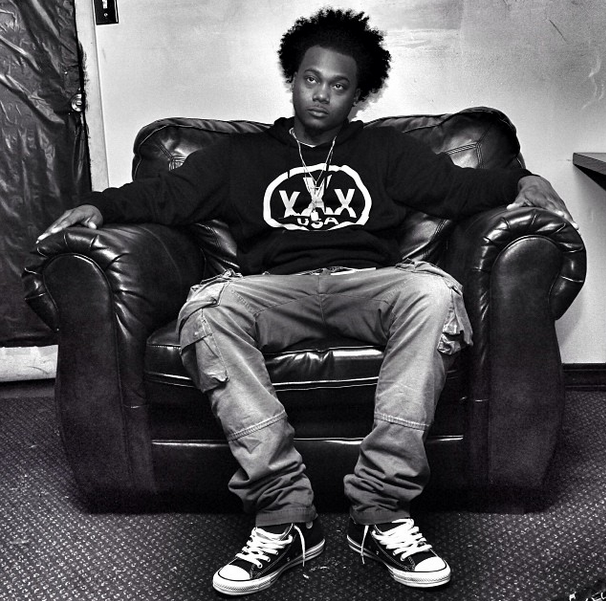 Que has a new project coming out some time soon in the form of 6th Man. For now you can stream “Work In” below and keep an eye out for the release date of 6th Man. Today, Future annouced that he will be embarking on a 45 city tour all across the United States and Canada starting at the end of this May. 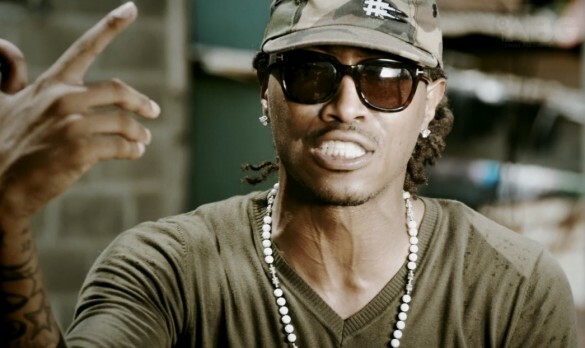 Joining Future Hendrix on tour will be the “OG Bobby Johnson” rapper Que, Rico Love and Bando Jonez. This should be a hot ticket this spring so get your tickets when they go on sale on April 4th on Future’s website freebandz.com. Also be ready for Future’s sophomore album Honest, in stores on April 22nd. Hope to see you guys there! 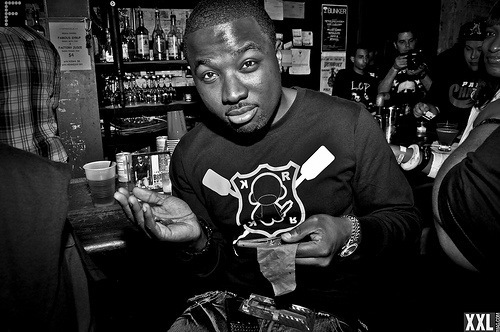 Troy Ave takes a stab at Que’s song “OG Bobby Johnson” on his latest video. 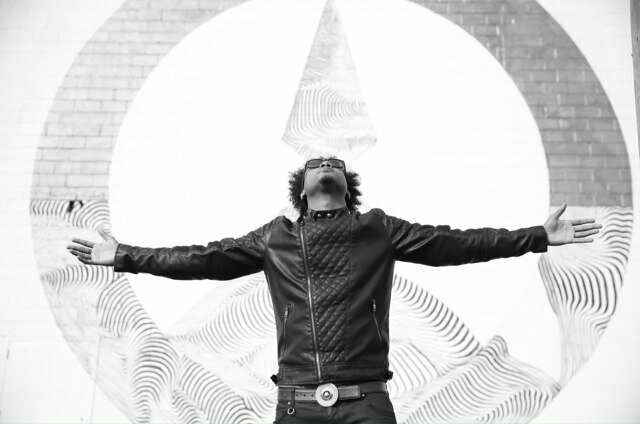 It seems like every big name rapper has spit over this beat so far this year. How does Troy Ave’s rank amongst the rest? After his hit “OG Bobby Johnson” smashed all over clubs and radios. Que’s EP Who Is Que? is available for streaming. You can listen over at Noisey or even purchase on iTunes after you realize how hard this EP bangs. Each and every track slaps your speakers so hard that they might explode after you hit 11. 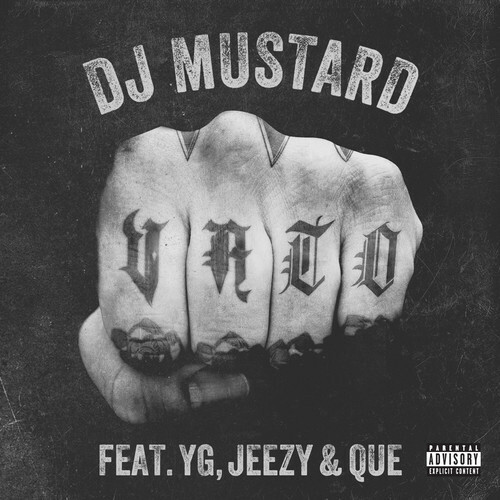 This is the first single off of DJ Mustard’s unnamed project that will be coming out later this year. Power 106 LA previewed the song last night but you can listen to the CDQ version below.